Introducing Grand Mesa Ranch. 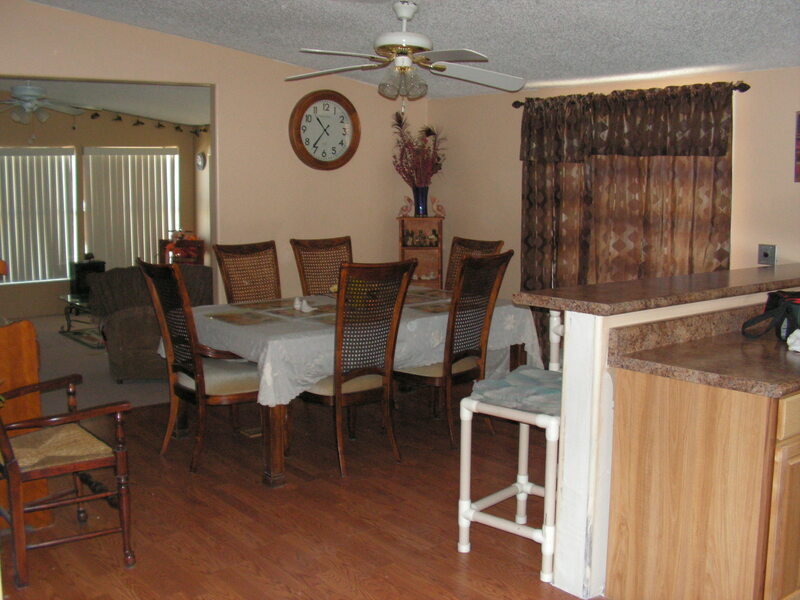 The next vacation home owned and operated by Bob Sequeira and owner of Two Sunsets Vacation Home. 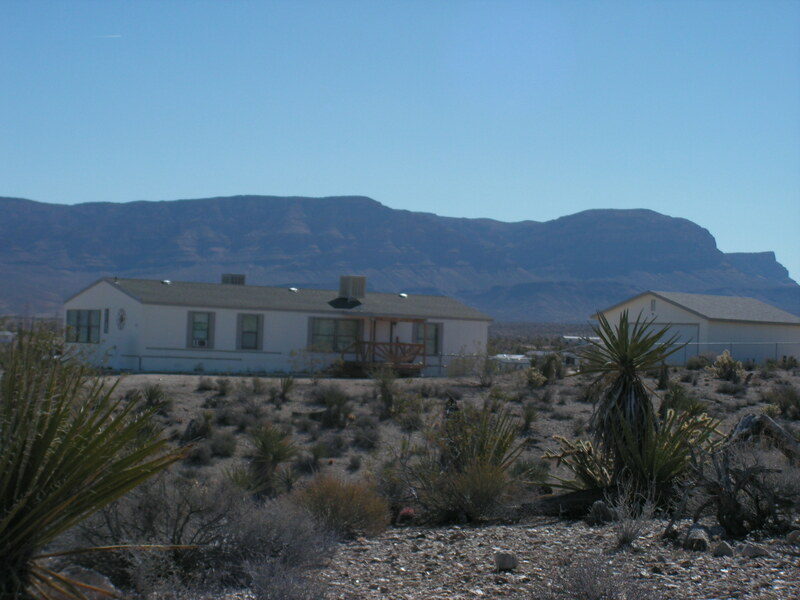 This all electric 3 bedroom home sits on a full acre of privacy. 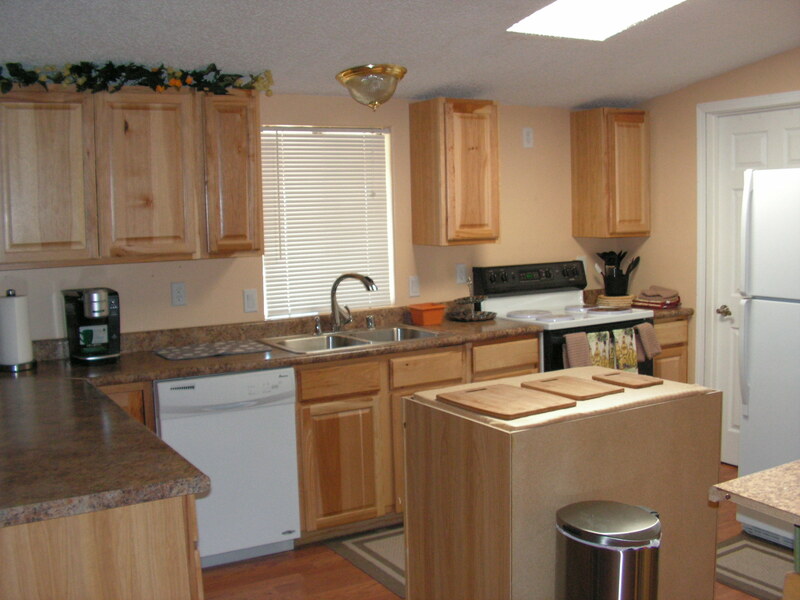 Decked out with all the amenities Grand Mesa Ranch offers all the amenities of home: Satellite television, internet, complete kitchen, complete laundry room, central air conditioning and heating, and much more. 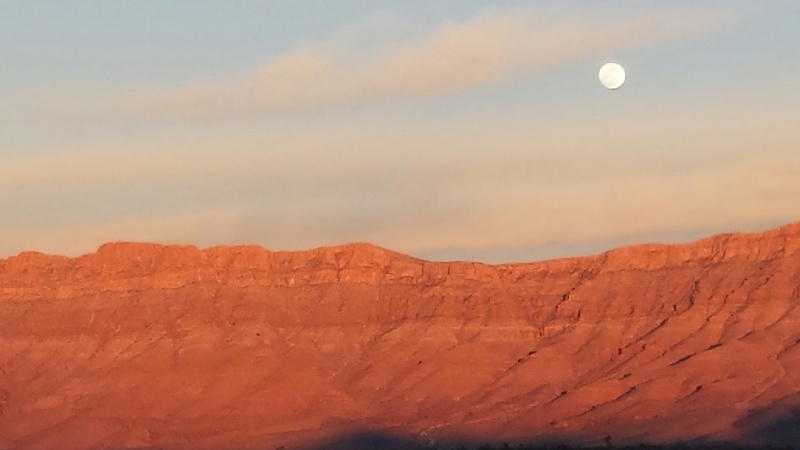 With nearly 1800 square feet of living area this home also includes a 10 foot by 50 foot deck staring directly into the Grand Wash Cliffs and the West Rim of the Grand Canyon. 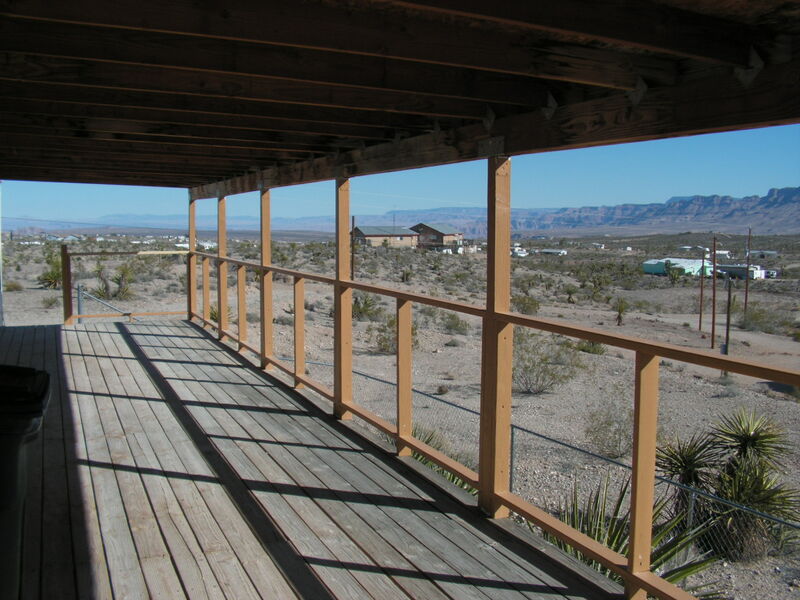 The property offers incredible panoramic views in the peaceful community of Meadview, Arizona. 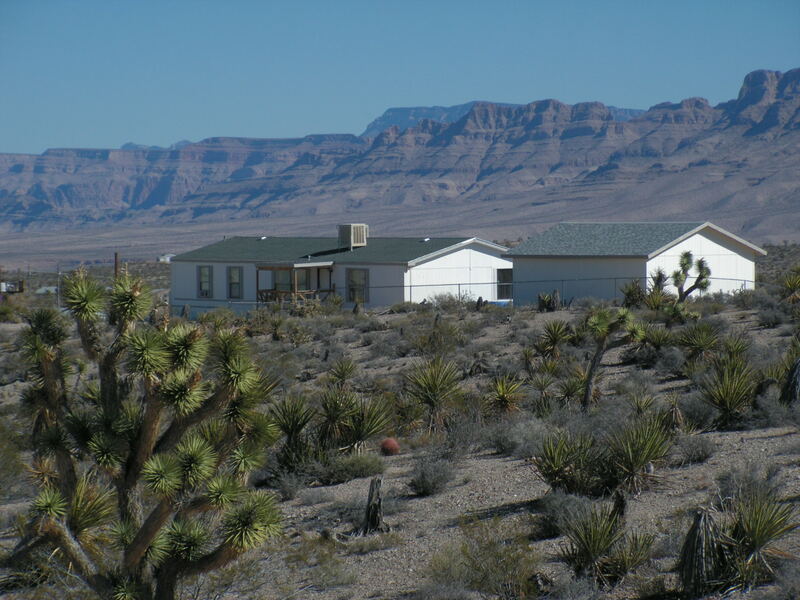 This spacious (all electric) air conditioned home is nearly 1800 square feet of living space and looks into the awe-inspiring Grand Wash Cliffs. The views are spectacular! 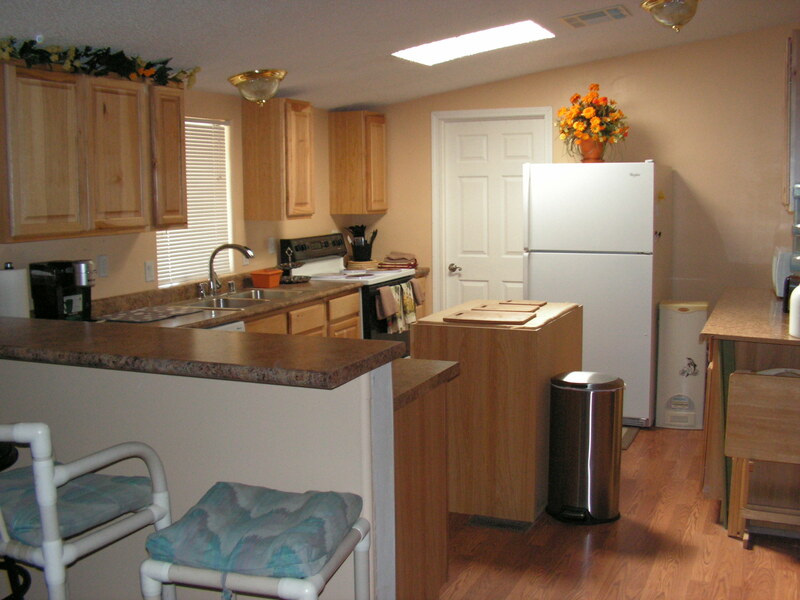 The home is fully furnished with a full kitchen and a cash pantry. I have designed this unit with you in mind. Simply bring your tooth brush......and if you forget your toothbrush I have one for you. 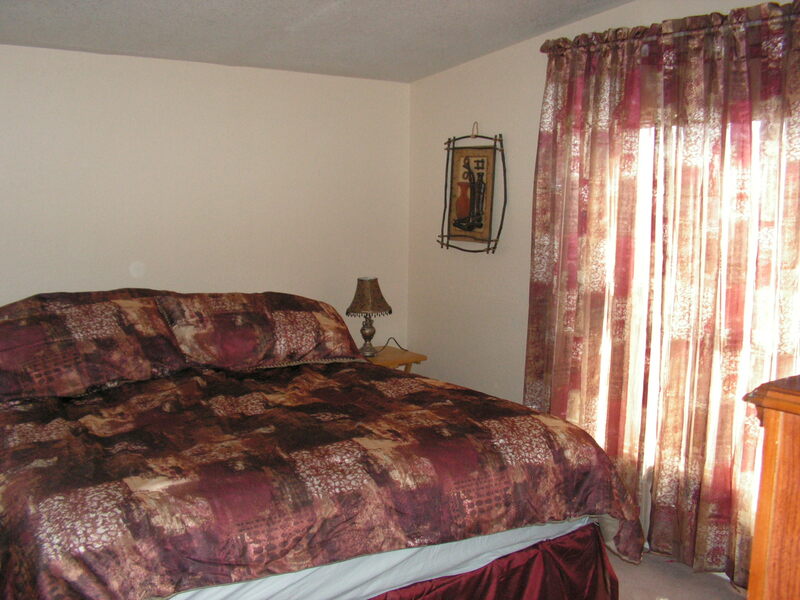 The property is located less than two miles from Meadview's town center. The quaint town of Meadview offers two restaurants, a hardware store, a fire station, a local bar with ice and convenience items and a VFW (in case you are a member). The Meadview strip mall offers a gift gallery (from local artisans), Video View (video rentals) and a real estate office. 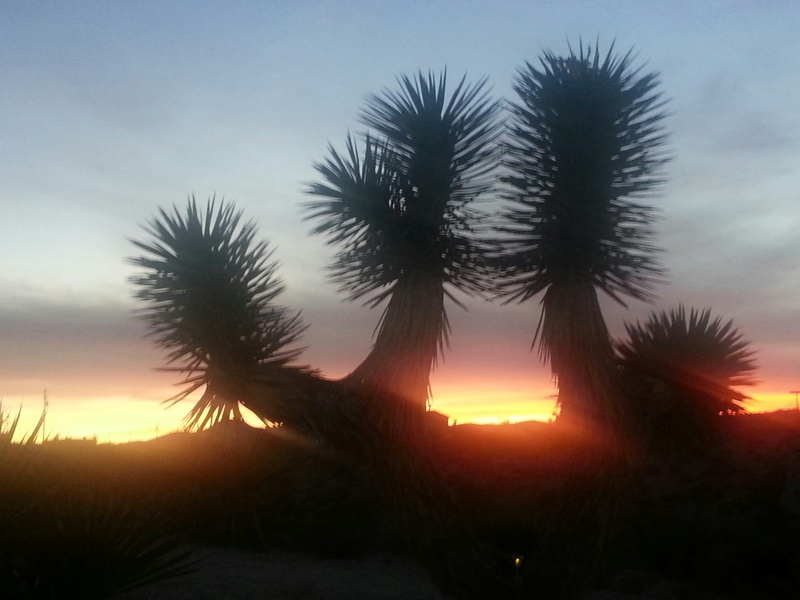 Kingman, Arizona, is just one hour away which offers a hospital. This is a non-smoking home; however, the front or back porch may be utilized for those who smoke......But please pick up the cigarette butts. Boat and RV friendly, Grand Mesa Ranch also offers a 220 RV hook-up and a huge circle entry/exit drive for easy in and out. 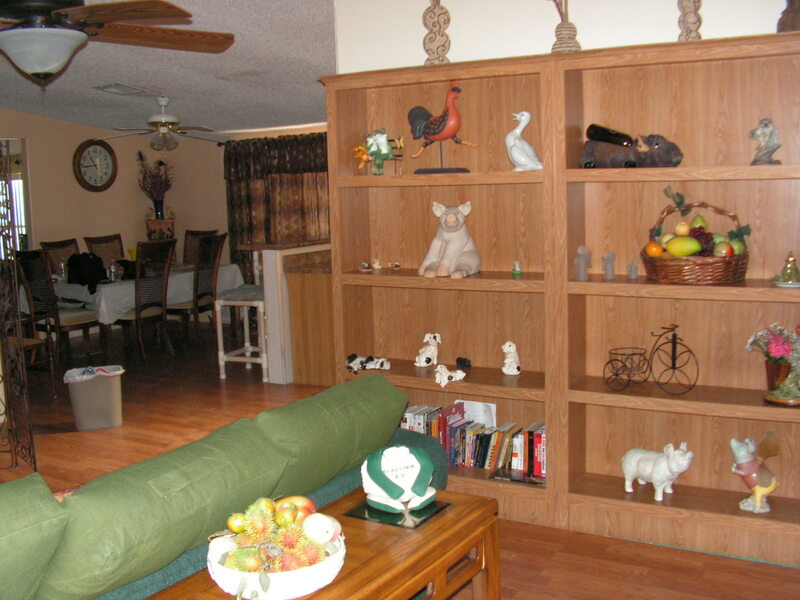 Grand Mesa Ranch is also pet friendly! Come and enjoy Grand Mesa Ranch. We accept most credit cards, cash, check or cashier's check. Please see Cancellation Policies for more information. Check in no earlier than 3:00 pm. Check out no later than 11:00 am. Beds: Please leave beds that were used unmade. 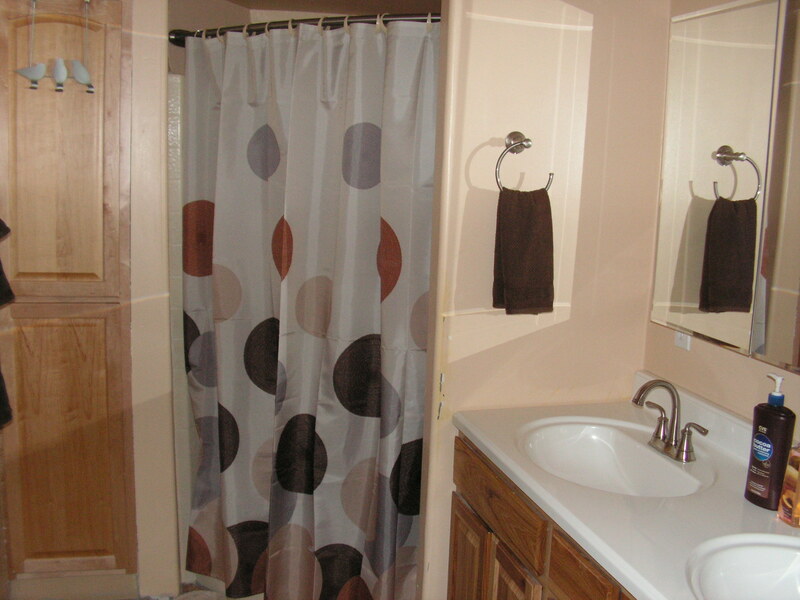 Towels: Towels that were used place in shower or bath tub. 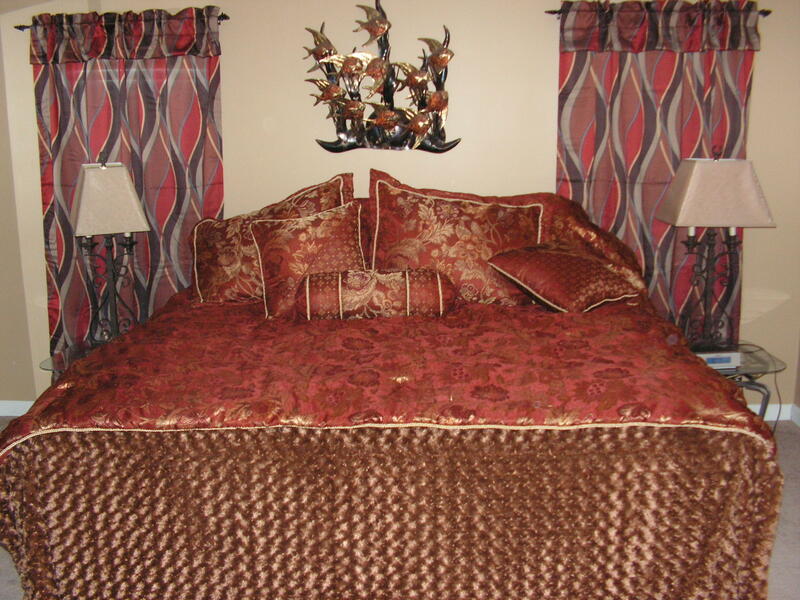 2 night minimum stay between June 15 and September 15. A deposit is required prior to occupying vacation home. Pets are welcome. 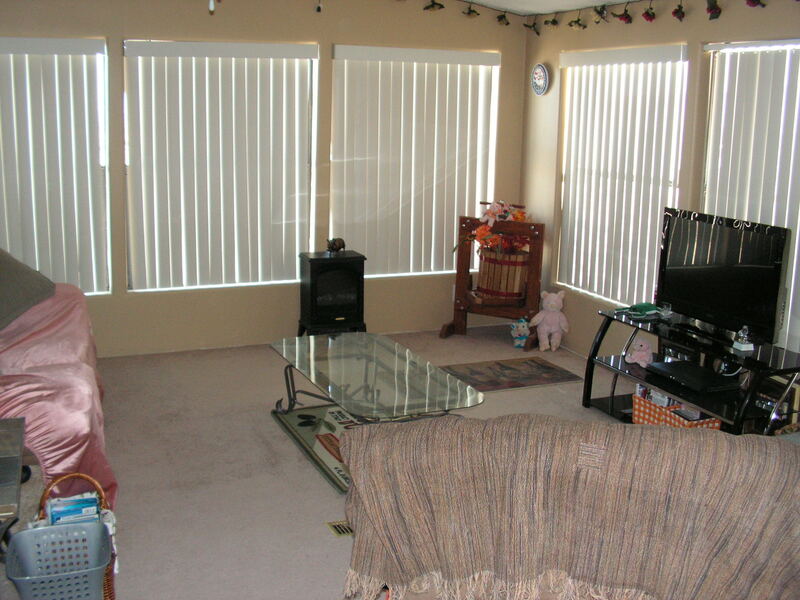 An additional $100 deposit for up to two pets is required. Additional pets will require an additional $50 per pet up to four pets. 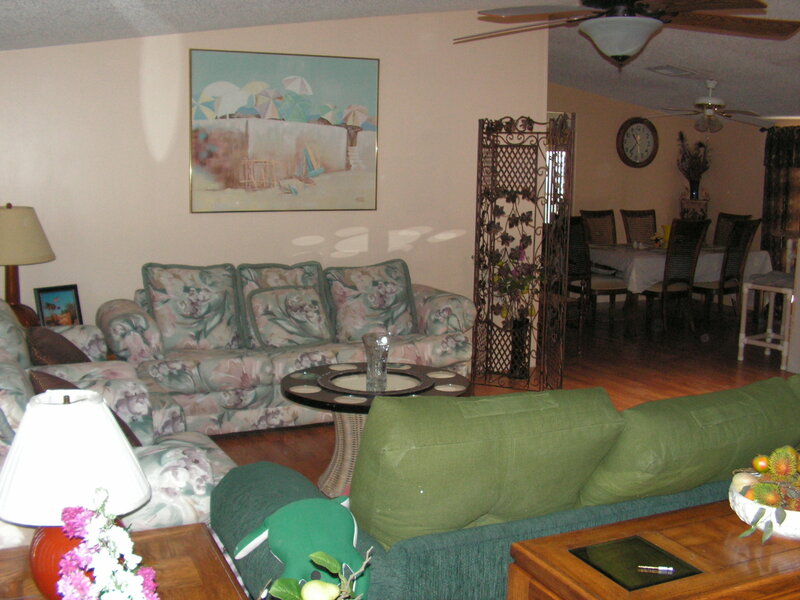 Additional nightly fee for pets will be at a rate of $10.00 per pet/per night. local services and local sites in and around the entire area. 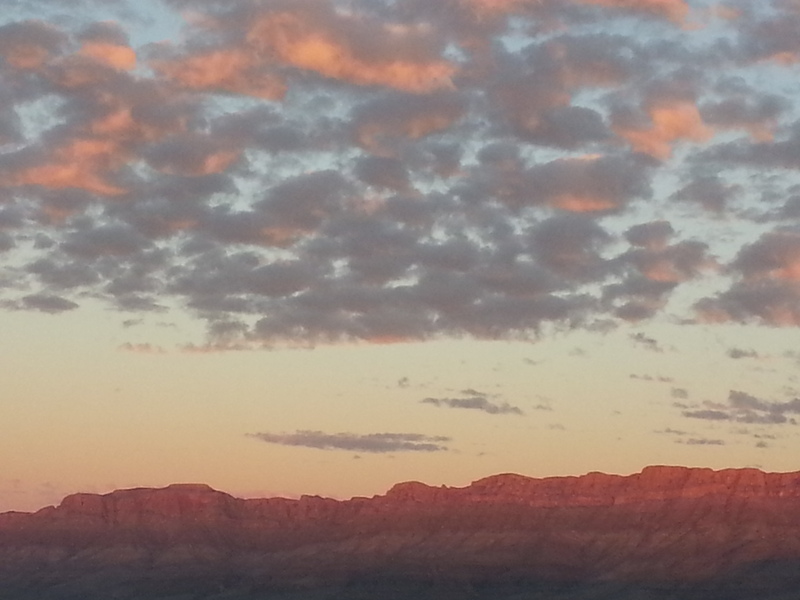 and of course Grand Canyon West and the famous Skywalk. 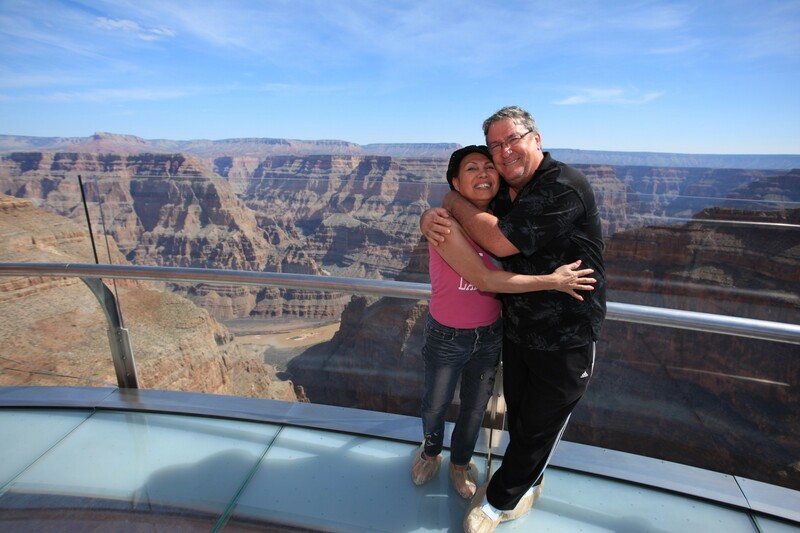 Hualapai Tribe\'s web site at http://www.grandcanyonskywalk.com.